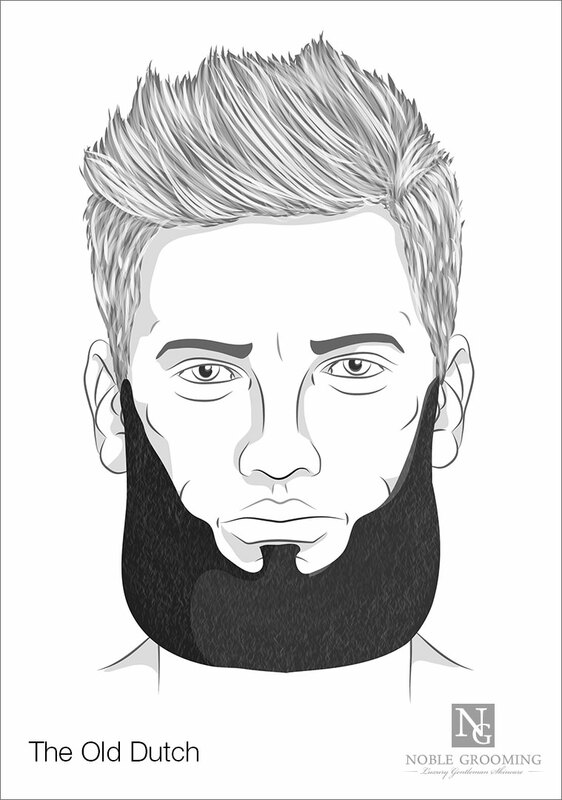 With so many options each day for how to grow a beard, choosing the best beard style for your beard can be difficult. Long or short? Refined or wild? Classy or non-classy? 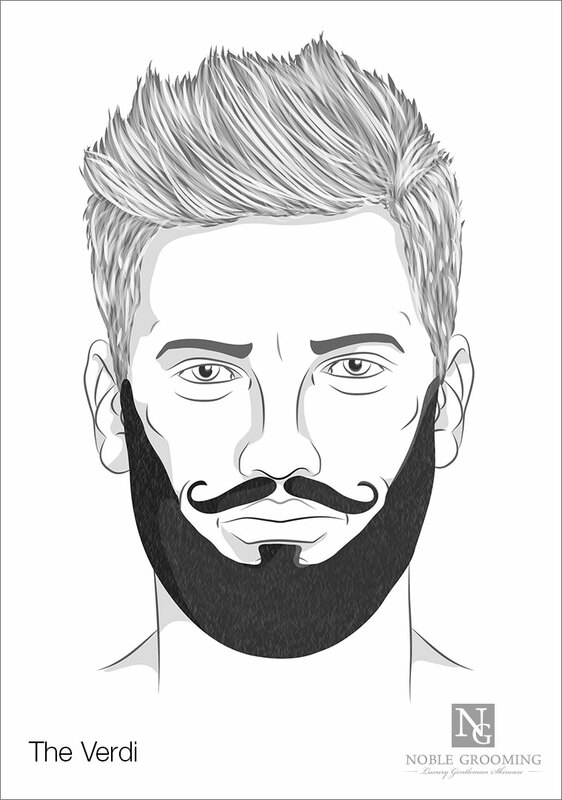 (Weâ€™re kidding on that last one; thereâ€™s no room for a non-classy beard in our book of style.) But we do understand: with so many different beard types, itâ€™s hard to know what to do. Thankfully, we know beards. 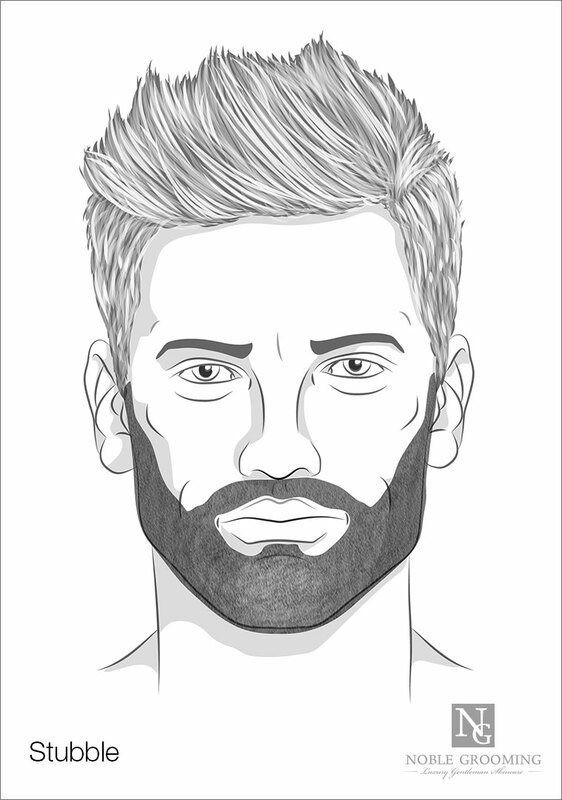 So below, weâ€™ve prepared a short guide to beard styles for men â€” to give you inspiration in your beard styling quest. Just choose the style below, get your beard trimmer and youâ€™ll always be sporting a stylish look on your face no matter what. 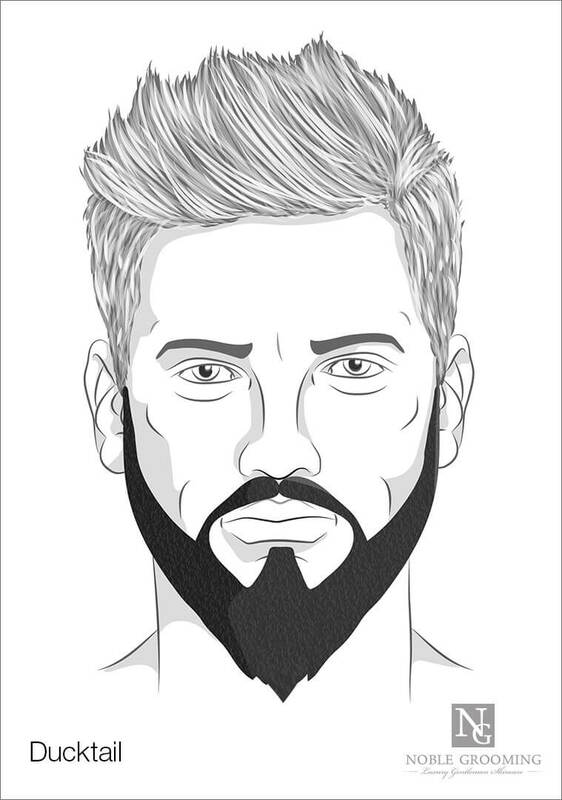 Quick, stylish and easy to maintain, short beards are especially popular for those who want a beard that doesnâ€™t require much effort, or for newer beardsmen on their way to a fuller beard. Goatees are a very popular low-maintenance, stylish short beard look. Wouldnâ€™t it be great if weâ€™d prepared a handy guide onÂ different goatee styles for men?Â And we have. 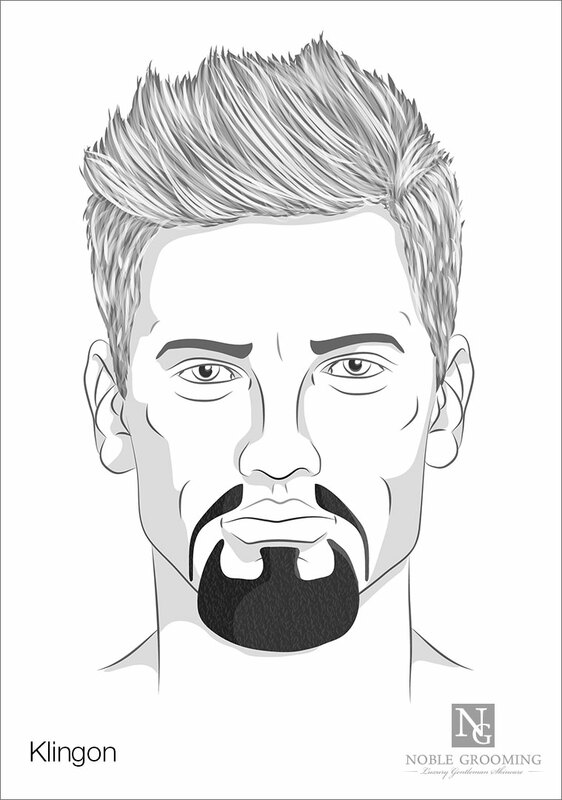 Check it out for more information on how to style a goatee. As the name suggests, this is akin to the look gained by not shaving for a few days. But for a proper refined look, make sure itâ€™s a deliberately maintained growth, not a look of neglect. We can see the difference. Set your clippers to their shortest setting when itâ€™s getting too long (probably every 2-4 days), clean up any outliers, and youâ€™re set. 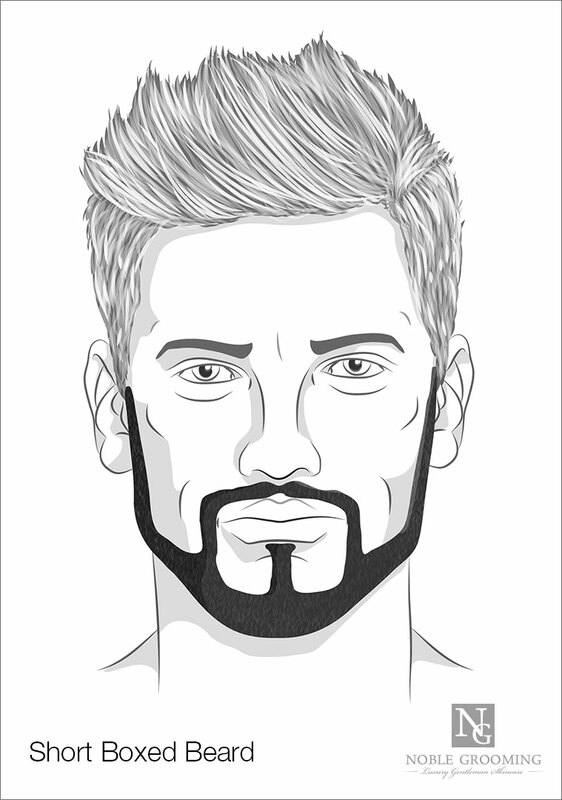 A handy compromise between a longer beard and an easily maintained, snappy look, the short boxed beard features close-cut hairs with well-defined borders. Keep the edges of your beard a few inches above the jawline, and link smoothly with your mustache, cleaning out hairs outside this range for a well-defined look. Sported by one of the greatest beardsmen of history â€” Abraham Lincoln â€” the Chin Curtain evokes a certain Civil War-era grandeur in all who wear it. To recreate the style of the grand former President, shave the face clean down to the chin, and allow the hair to grow to the desired length after that. A very bold look â€” but combined with a dashing air and sharp dress, one that can give very good stylistic results. Similar to the Chin Curtain above, the Chinstrap looks like it sounds â€” a thin line of hair running around the periphery of the chin. 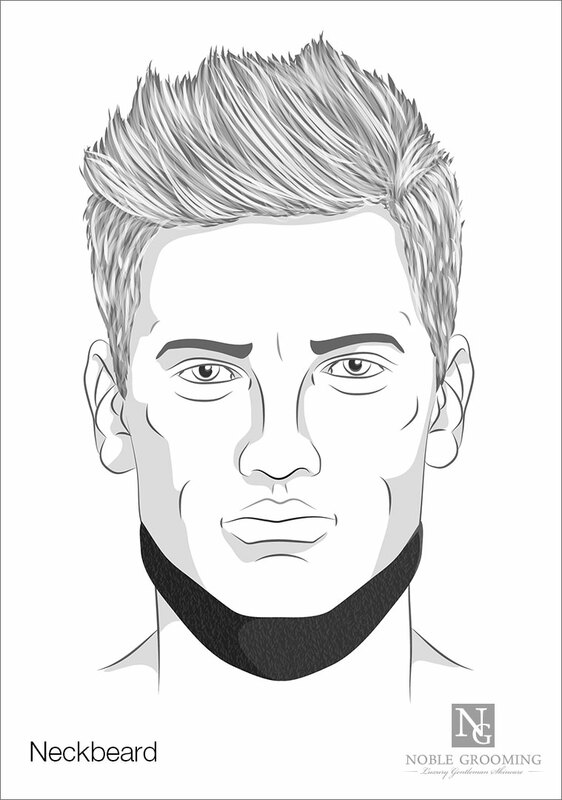 The directions for growing it are practically the same as the Chin Curtain, except the hair is kept trimmed shorter. Worn by Civil War General David E. Twiggs, itâ€™s another fine style that calls to remembrance 19th-century manhood. Yet another variation on the Chin Curtain/Chinstrap styles, the Brett is grown in much the same way as the styles above. 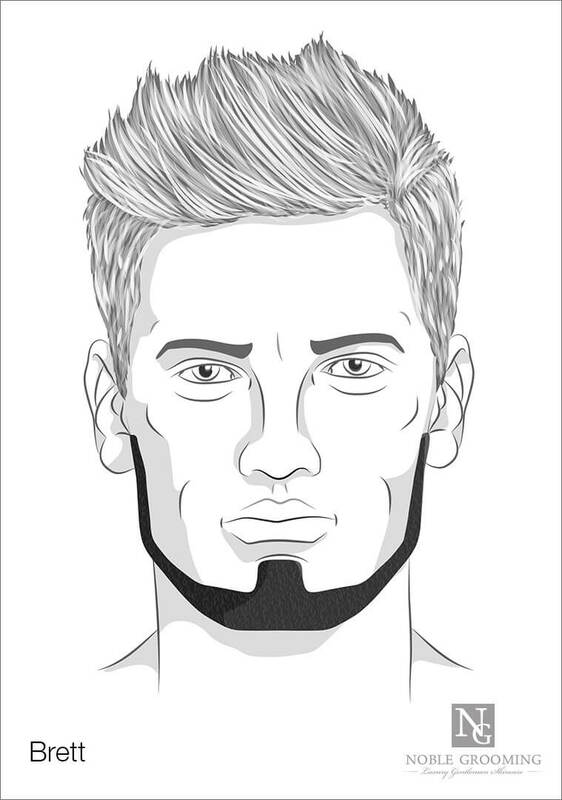 It adds hair covering the chin to the Chinstrap style but removes the link to the sideburns around the ears. 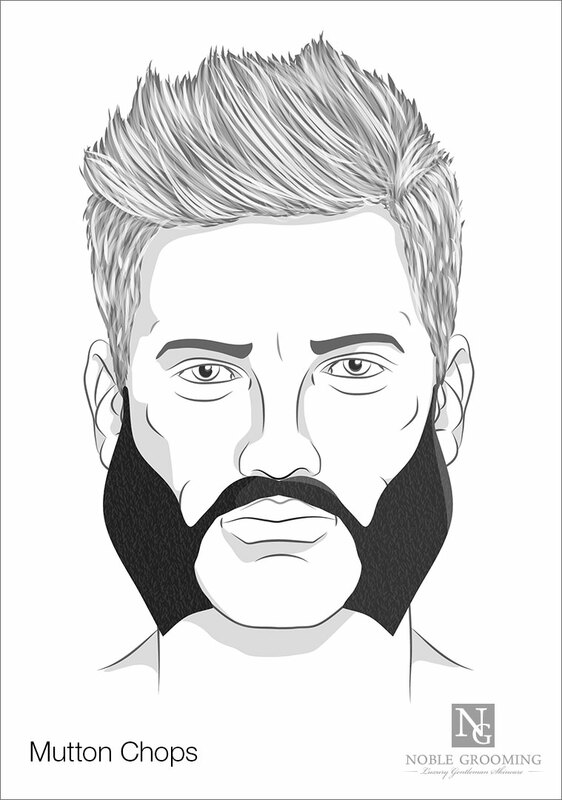 For those gentlemen who want an instant manly look, sporting some mutton chops is a solid way to achieve that. Whilst not necessarily going to look like you should be dining in the Ritz Carlton with a tuxedo on, nobodyâ€™s going to question how much of a man you are â€” and we can approve of that. The look features a shaved chin and face â€” but enough cheek growth to more than make up for it. Let those sideburns grow out and cover your cheeks. Youâ€™ll look twice as manly in no time. 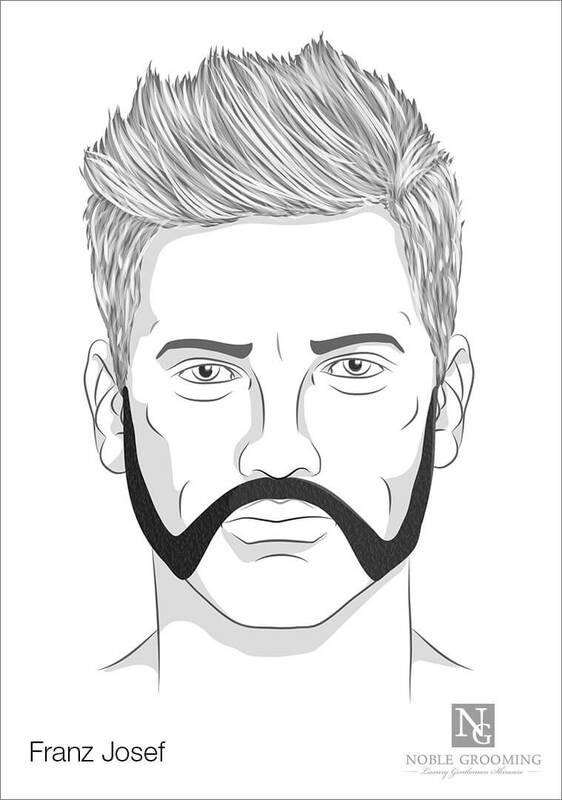 If the somewhat intimidating look of the Mutton Chops is a little too much for you, you can tone it down by linking the two sides of your face with a mustache. If youâ€™re not starting with pre-existing mutton chops, simply shave your chin as you grow out the other parts of the beard to length. Taking its name fromÂ the early 20th century Emperor of Austria, the Franz Josef is another variation on the Mutton Chops family of styles. 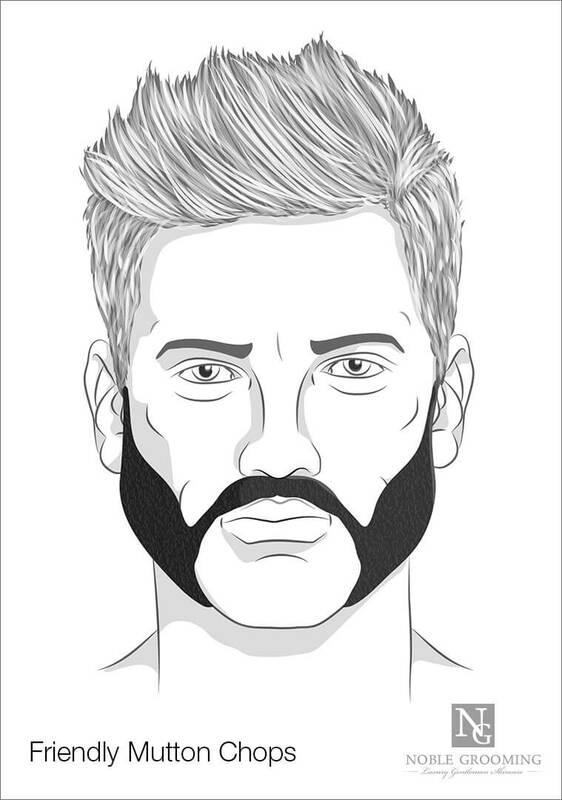 Similar to the Friendly Mutton Chops, it features a clean-shaven chin and wide sideburns linked by a mustache; and it doesnâ€™t extend out as far as the Hulihee in making distinct points. However, it does have more volume than the Friendly Mutton Chops, and whereas the former can look somewhat â€˜flatâ€™ upon the face, the Franz Josef looks more like a ribbon of facial hair that traces its way down the side of the jaw, across the cheek, up into the mustache, and repeating the pattern back to the other side. One final variation on the above family of beards, the A La Souvarov is highly similar to the Franz Josef; but itâ€™s perhaps better classified as a well-joined beard and mustache rather than a distinct beard style. Unlike the Franz Josef, the shape of the beard isnâ€™t a simple curve from jaw to nose; rather, the sideburns â€˜hookâ€™ upwards from the side of the face into the tip of the mustache, which then has its own dip, almost like an English style mustache. Easier seen than described, itâ€™s a refined look, although it can be a challenge to pull off due to the deft sculpting work required to get the shapes right. But if youâ€™re a man of style, such things are a small price to pay for a classy look. Weâ€™ll be straight â€” it doesnâ€™t seem like the name of aÂ TV seriesâ€™ alien speciesÂ belongs in the Dapper Daily. But if you can look past the title, the beard itself doesnâ€™t necessarily need to remind anyone of Star Trek, unless you choose to tell them. 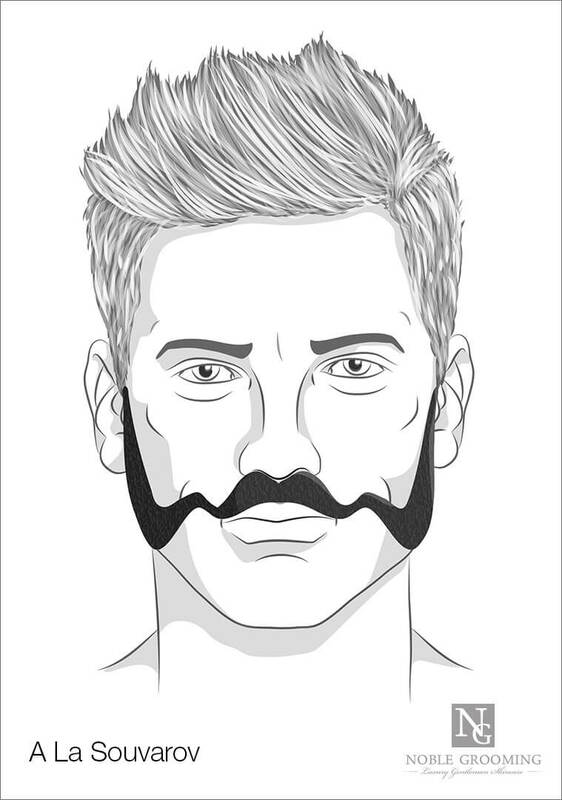 Thereâ€™s a lot going on with this style, but basically, youâ€™ll want to shave your upper lip whilst keeping a narrow connection from the mustache to the beard; and the chin is allowed to grow out somewhat. OftenÂ spoken of in derogatory, unstylish terms, the Neckbeard is an extremely difficult style to pull off. Itâ€™s just like it sounds: a beard that graces the neck, without growing on the face. To grow it, shave everything except beneath the jawline, making sure the growth doesnâ€™t extend around the edge of the chin or up to the sideburns. As we said, though, itâ€™s not easy to get right, and you may find your stylishness benefits more from one of the other styles listed here. Grand, powerful and commanding of respect, a long beard isnâ€™t easy to pull off. But those who do enjoy a sense of style and refinement not afforded to anyone else. Below, weâ€™ll show you some of the things you can do with your hard-earned follicular accomplishment. Named after the Italian nationalist of the 19th century,Â Giuseppe Garibaldi, this beard features a mustache paired with a full, wide beard and a rounded base. To fit within the definition of this beard, the base should theoretically be cut to 6-8 inchesÂ long; but feel free to grow longer if thatâ€™s your preference. Similar to the Garibaldi, this beard trades the mustache for some slightly thicker chops. Conveying a very lumberjack look, it works excellently with a bottle of good beard oil. Just donâ€™t blame us if someone mistakenly hands you an axe one day. Another Italian-inspired beard, this time honoring the 19th-century composer,Â Giuseppe Verde, it combines (but separately) a finely-tuned mustache with a rounded beard. Whilst weâ€™ve called it a long beard, it works well when still kept reasonably short and shaped at the base. And remember to always keep that mustache in pristine condition, or youâ€™ll ruin the style. Make Verdi proud. More a catch-all beard term than a specific style, this is a beard which has been grown out beyond 8-12 inches, joining all areas on the face and jaw. It takes something special to make it this far; but if you have, youâ€™ve earned the right to do what you want with it. 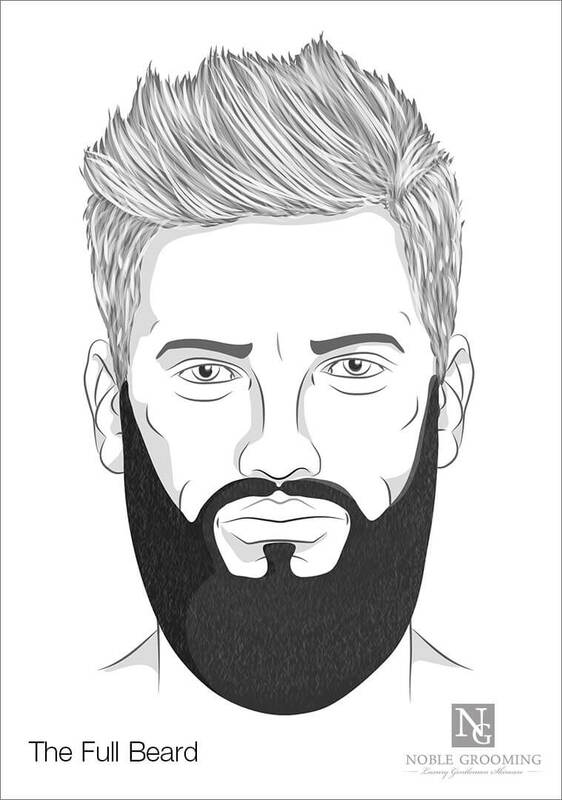 A long beard lends itself to all sorts of styles; a dash ofÂ beard balmÂ will help do the trick. You can be creative, or simply keep it rounded and shaped for a refined look. The length of this beard can vary, so weâ€™ve included it here due to the popularity of it being grownÂ longer. We donâ€™t know that weâ€™ve ever seen any Frenchmen sporting the look, but you certainly can. 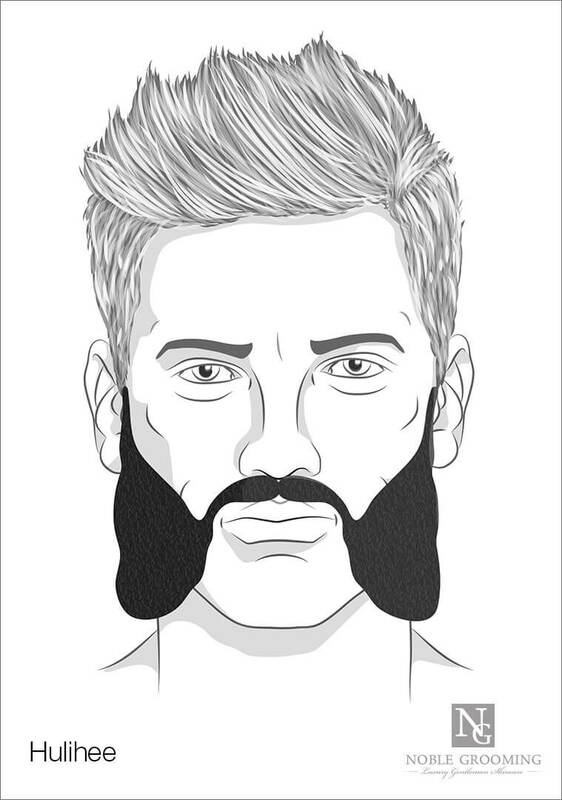 Just make sure your beard features full hair growth that goes past the chin and ends in a prominent fork. You can trim this in, or use a styling agent such as wax or balm. We recommend trying the latter first, before resorting to trimming â€” itâ€™ll give you more flexibility should you wish to update your style later. Very similar in style to the French Fork, but with a single tapered endpoint instead of two, the Ducktail is made up of a mustache with a full beard that goes past the chin and ends in a point an inch or two below the base of the chin. The distinctive feature is the point rather than a rounded edge, so in your trimming, make sure to maintain this. And because of the two stylesâ€™ similarity, you can always change this one to a French Fork if you choose. Itâ€™s fairly difficult to pick the differences between this style and the friendly mutton chops: both are characterized by exactly the same pattern of growth and shaving. The main difference is that the Hulihee emphasizes the definition and length of the chops â€” as some describe it, almost long enough to look like â€˜wingsâ€™. Wearing the Hulihee may make you look like youâ€™ve just stepped out of an old portrait from the 1800s wearing your military uniform. Of course, with so many beard styles, it can be overwhelming to pick. But if youâ€™re in doubt about which to choose, itâ€™s best to pick the longest from your list, and cut down if youâ€™re not a fan of it. And remember: whatever your style, itâ€™ll hold up better with a touch of good quality beard oils or balms, to give it sheen, strength, and style-ability. So give it a go, and be bold. Nothing great ever happened in history by a gentleman holding back.